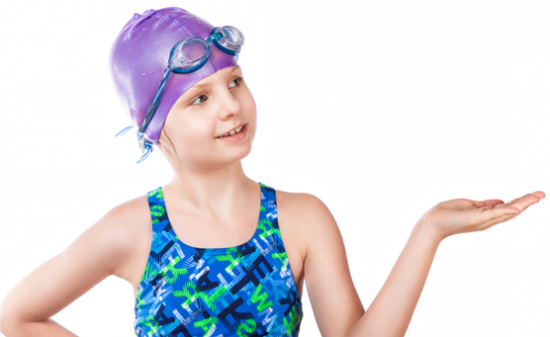 Watch Around Water is an already well-known and established program that offers education, but also promotes public awareness raising program which is meant to address the growing concern regarding supervision of young children at public swimming pools. 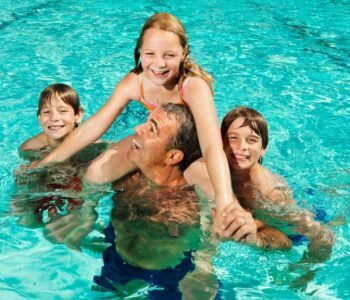 We can all agree that children need supervision while swimming! 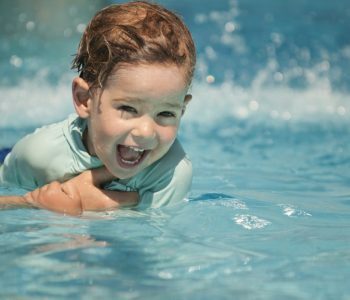 According to statistics reports, drowning remains one of the leading cause of unintentional death in children under five years of age. 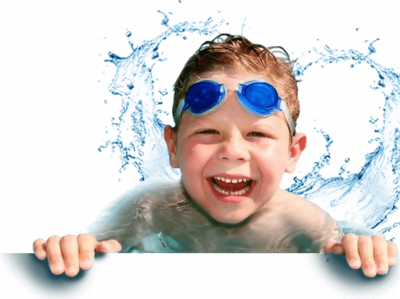 In addition to that, almost half of all injuries recorded at public swimming pools affect children. . 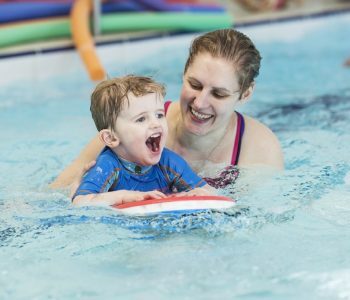 This is why Watch Around Water assists aquatic staff devote all their time and energy to provide a safe place for children to do sports by promoting swimming pool supervision practices. The main goal of our center and our organization is to help save children from accidents which could happen around water. Even though many responsible parents already adhere to these rules, it is also a good idea to help raise awareness of this problem and help prevent any potential future problems and issues. 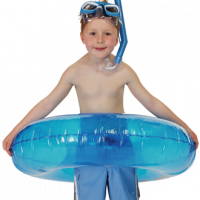 Children under the age of five, need adult supervision within arms’ reach at all times while swimming or around water at the center. Children under the age of ten must be companioned by an adult supervisor at all times and within line of sight while at the center. Unsupervised children need to be removed from the water by the center’s staff, and their supervisors will be shortly found.